SS-207B soldering station with temperature regulator from 200 °C to 480 °C 110 / 220 VAC and digital display. 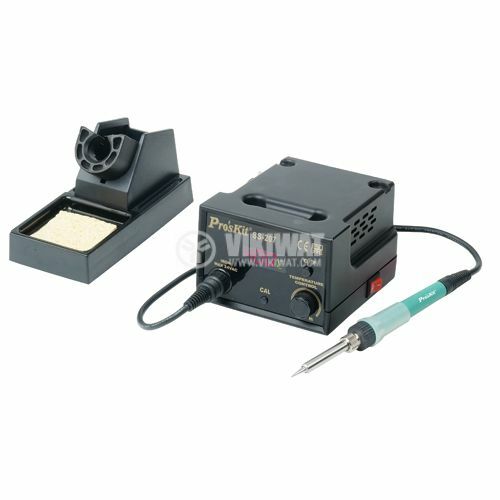 The soldering station is designed for repair of mobile phones and PCBs, SMD - assembly and disassembly. 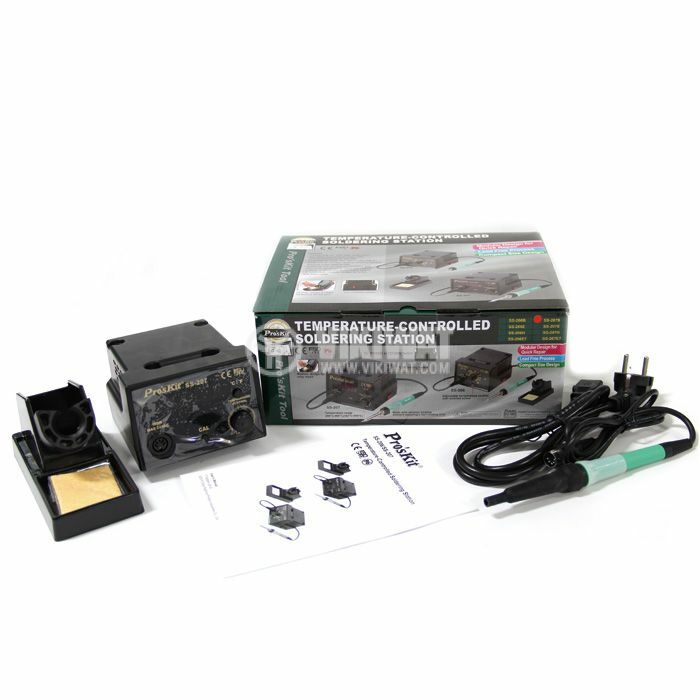 It has precision electronic temperature control that allows you to set the required temperature for perfect brazing or desoldering with the tin-specific solder used without having to replace the beaker or heater. The whistle of the blasting station is iron-plated with copper coating and it can withstand a very long time in proper operation. shoe dimensions - overall dimensions - 20 x 200 mm. network switch ON / OFF.